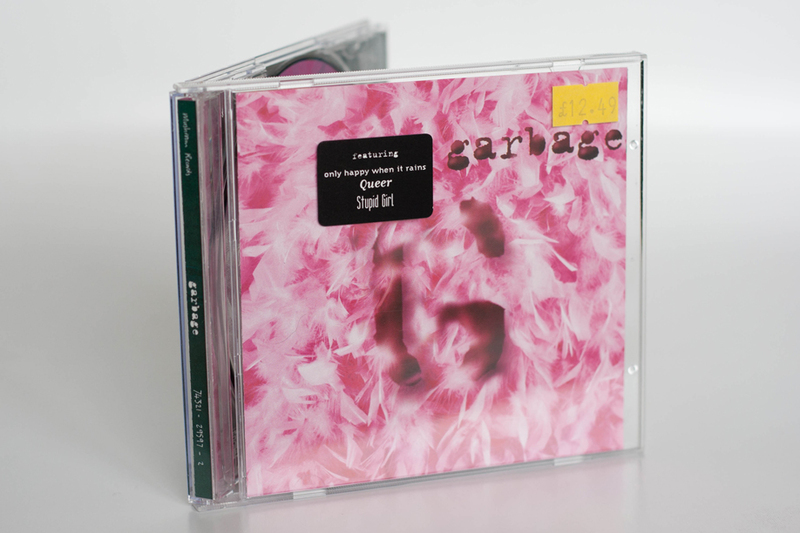 Standard CD issued all across Europe with the exception of the United Kingdom*. 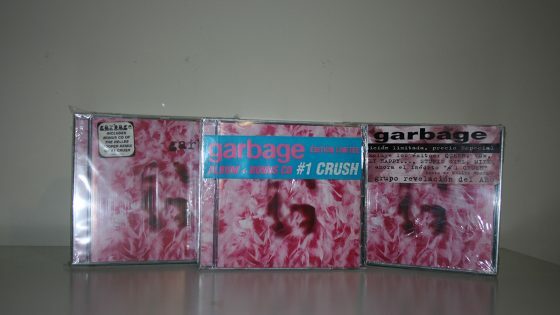 This release has had a number of rebrandings and packagings around the Europe as well as further afield.This includes a number of stickers on the case, the most common of which is a black rectangle with curved corners which includes the text “featuring only happy when it rains Queer Stupid Girl” all of which were written in the fonts used for the singles. 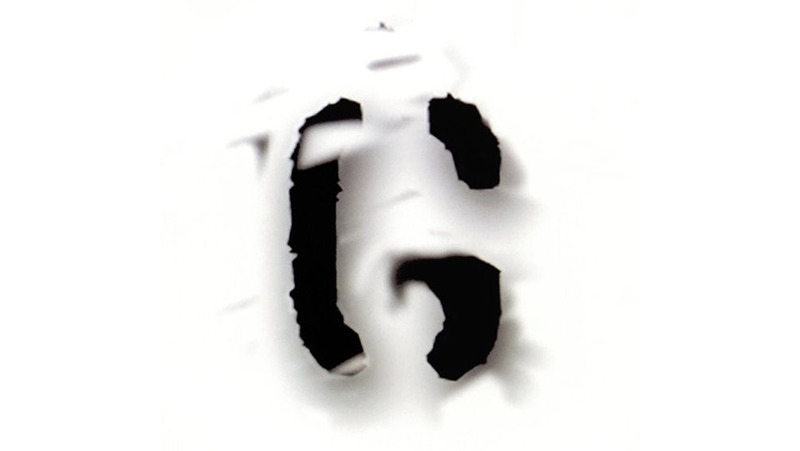 There was also a version issued around late 1999 to promote the release of a planned B sides album. This release never saw the light of day. This CD was repackaged with a bonus CD featuring a remix of #1 Crush by Nellee Hooper, you can see detailed information on this version in the related releases section. 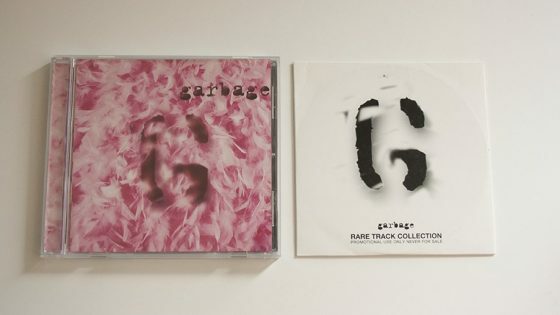 The release was issued in France with a bonus CD of B-sides known as “Rare Tracks Collection”. This release was sold in Virgin Stores and selected independent retailers, some of which also gave away promotional beer mats as well. It was also shipped in France under the title of “2 Albums Originaux” which included a copy of Version 2.0, this was to help clear stock prior to the move from Mushroom Records to PIAS in Europe. Copies were shipped to the UK in order to help clear a backlog of stock before the switch from Mushroom Records to PIAS. All stock clearance copies included a red and white sticker with the word “STOP!”. CD Album, 12 tracks (Supervixen / Queer / Only Happy When It Rains / As Heaven Is Wide / Not My Idea / A Stroke Of Luck / Vow / Stupid Girl / Dog New Tricks / My Lover's Box / Fix Me Now / Milk) Early issue with alternative artwork. CD Album, 12 tracks (Supervixen / Queer / Only Happy When It Rains / As Heaven Is Wide / Not My Idea / A Stroke Of Luck / Vow / Stupid Girl / Dog New Tricks / My Lover's Box / Fix Me Now / Milk) in crystal jewel case. Bonus CD, 1 track (#1 Crush (Nellee Hooper remix)) in slimline case.